This collection of recipes from the first year of Bake from Scratch magazine features endless inspiration for home bakers. 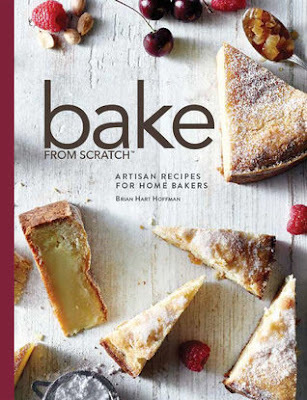 From the essential brioche and rye bread to a classic 1-2-3-4 cake with seasonal flavor variations and easy French gateaux, this hard-cover, high-quality cookbook will be the go-to resource for those looking to bake artisan goods at home. I’m obsessed with this baking book. If you’re a baker I truly recommend this book, there are easy and advance recipes. I have over a hundred baking and cookbooks and even more than that in magazines, I have so many that just as soon as my daughter noticed the new book the first words that came out of her mouth was “Mom, another freaking cookbook?” Yep! Lol. I’ve baked a couple of cake recipes, several different bread recipes including muffins, and scones and have been happy with them all. I especially love the sourdough starter and the cream biscuits are my daughter’s favorite. The only downside is there are not that many cookie or pie recipes. 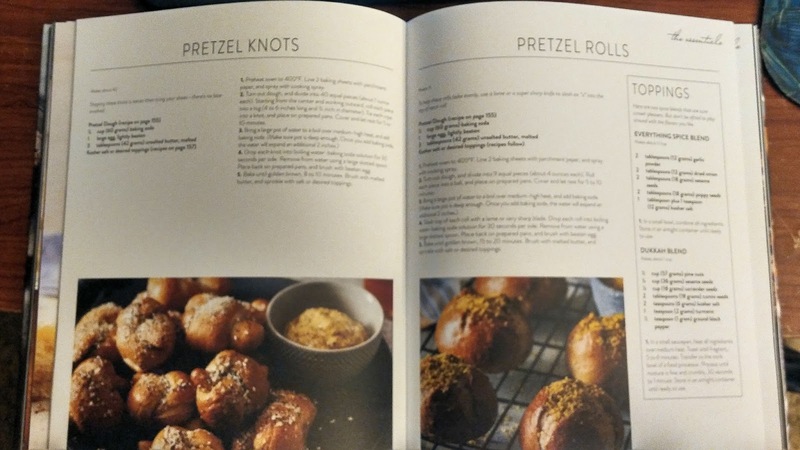 The majority of each recipe in the book gets one full page image so you get a good look at what you are going to bake. 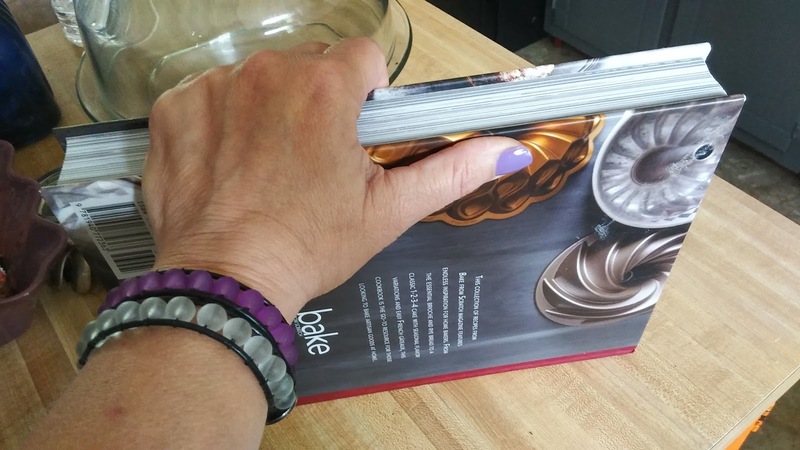 Recipes are easy to follow and the book is very large which is great for us that are older and now hard of seeing LOL. I have added a couple of images hoping you can tell how large the book is.